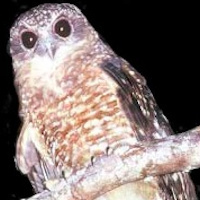 The Sumba Boobook is a medium-sized owl with no ear-tufts. 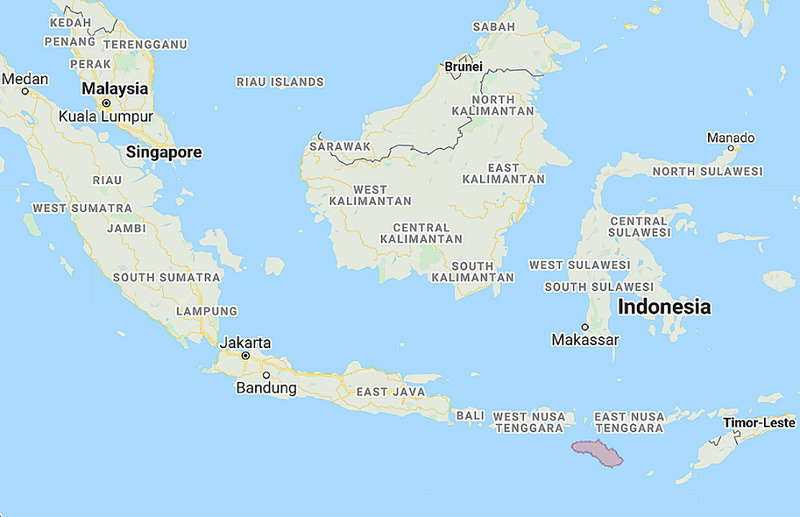 Distribution: Confined to island of Sumba in the Lesser Sundas, Indonesia. Status: Rare to Uncommon. Listed as Vulnerable by BirdLife International. Original Description: Meyer, Adolph Bernhard. 1882. Ibis, 4th Series, vol. 6: p. 232, pl.6.